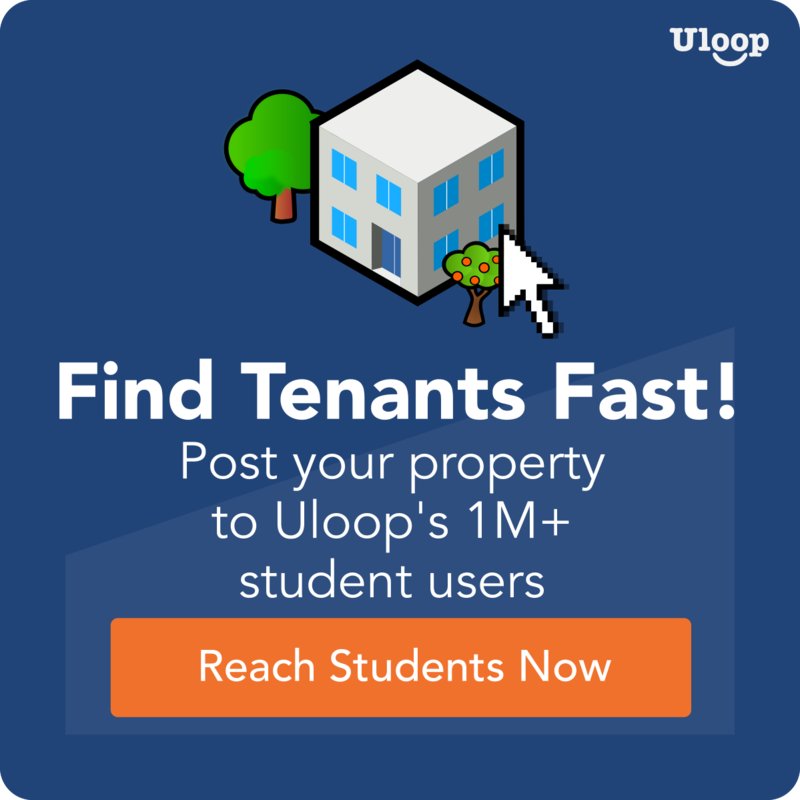 Are you wondering about how you can better reach out and engage with your residents when flyers just are not as effective as you thought they would be? Look no further than popular social media platforms. Social media, if used right, can be a great way to engage with your community residents to let encourage them to look at their residence as a community by actively taking part in it. There is no use in putting resources and effort into creating a social media presence for your community when your residents are not even aware that you actually have social media profiles. With that being said, make sure that your social media profiles are well-promoted around the community and to your residents so that they can connect with the profile online. When promoting your social media profiles, do not just give your social media handles and call it a day. Include information about why they should follow your social media (exclusive events and deals, community news updates). An infographic and/or links for your social media on the community’s online residence portal. This is important as this is where resident traffic is heavy – it is where they pay rents and request maintenance. Traditional flyers posted around the community: laundry rooms, the clubhouse, leasing office, bulletin boards, etc. You do not want your social media presence to be the equivalent of a digital ghost. Meaning, you don’t want to have weeks go by without a status update or a single tweet. These types of account are often forgotten by followers, or even the first to get unfollowed by people that clear out their following list weekly. Put effort into maintaining a healthy social media presence – post with purpose. This can be anywhere between snapping a picture of the community pool and captioning it with pool hours and how the current weather is the perfect time to take advantage of the community amenity. The “acceptable” amount of posts ranges across social media platforms. You may send out a series of shorter tweets throughout a day but may only want to post to Instagram every other day. You may think the more frequent your posts are, the more your social media presence is established, but that isn’t always the case. Some followers may be put off by getting their timeline spammed with postings about the community. If you do feel the need to post more frequently, Twitter or Instagram’s story feature may be the best option for you. The whole point of social media is to connect with your audience. If you are not replying to comments left on your posts or leaving direct messages unread and not dealt with, you are missing an opportunity to connect with your residents. Like any other social media profile, residents are going to be commenting on your posts and/or replying to your posts depending on the type of social media platform you choose to use. The comments can carry a range of tones and messages. At the same time, you are just as prone to receiving negative comments. These comments can come from disgruntled residents on a post unrelated to their issue, but they are only coming from a place of frustration about being left unheard. Reply to their comments promptly, a message connecting them to the right resource or even a message asking them to check their private directly. At the same time, some residents will reach out to you through private direct messages to begin with. It is important to connect them to the right resource (maintenance request, the leasing office, etc.) and more importantly, to follow through with the issue. Make sure that their issue(s) have been resolved and that they are satisfied with the results. 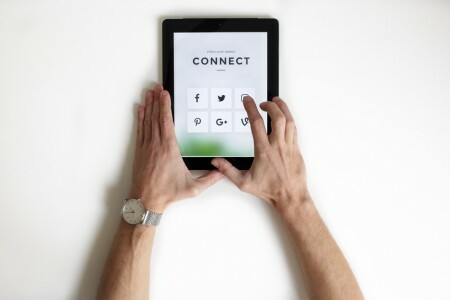 Make use of various social media platforms to connect with your residents and make your property feel more like a community!